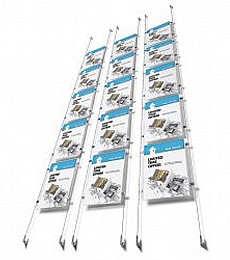 White Light Display stock a large range of menu display stands and information points in a variety of display sizes depending on the information to be showcased and floor space. 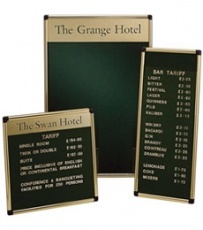 Our menu display stands are available in a range of colour options and the Bistro is suitable for both inside and outside use. 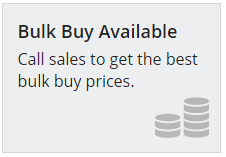 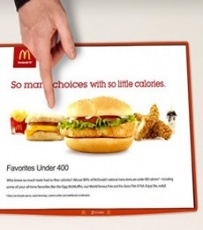 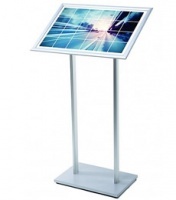 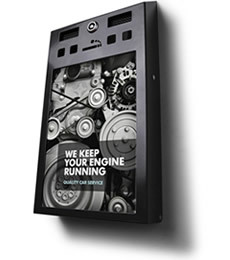 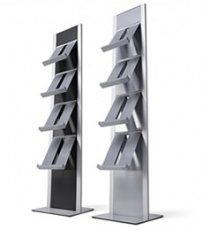 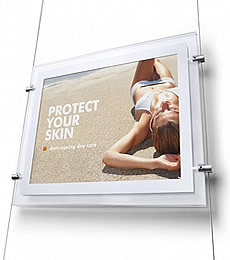 Our stands are great for displaying menus, sales literature and other important information. 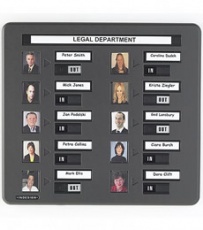 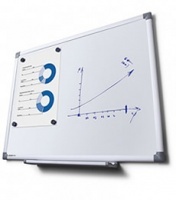 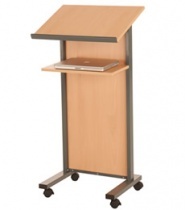 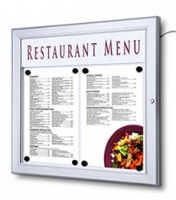 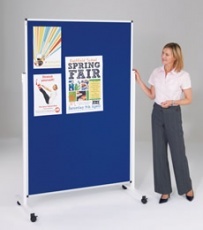 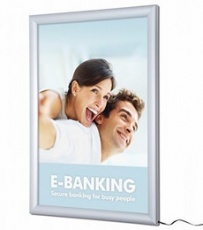 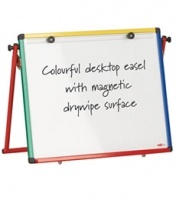 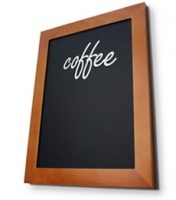 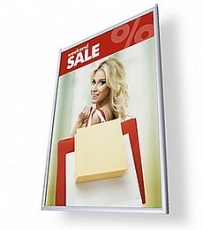 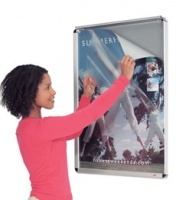 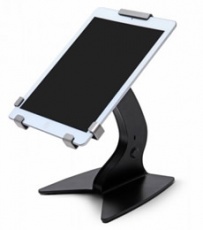 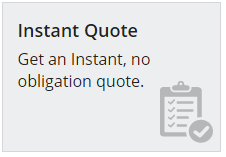 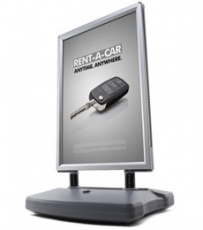 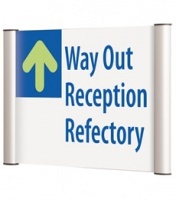 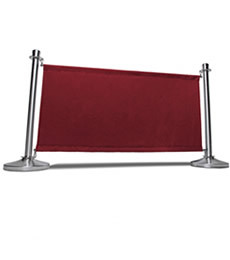 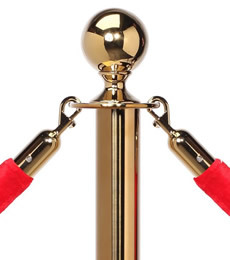 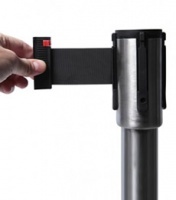 They are ideal for use in restaurants, schools, retail, hotels, exhibitions and reception areas. 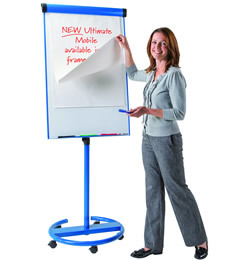 Furthermore our freestanding menu display stands can be used to display information in landscape and portrait orientation..